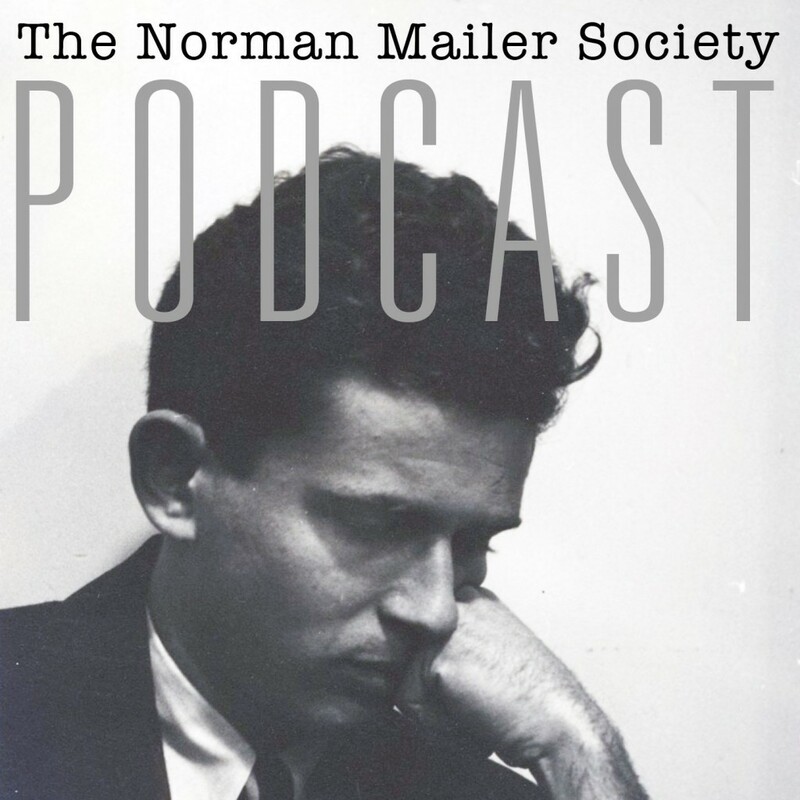 Thanks to Justin Bozung, The Norman Mailer Society Podcast is now live on iTunes. 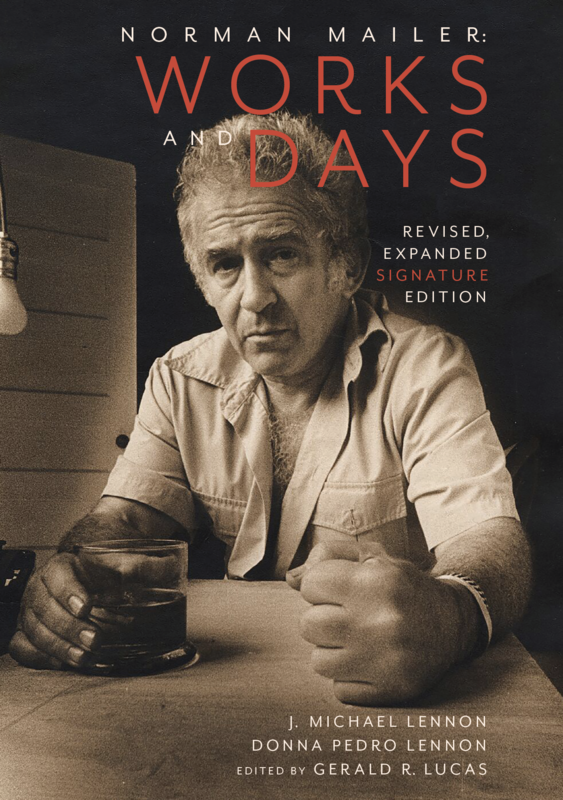 Mike is featured in the first episode — posted here a few days ago — and new episodes will be published every two weeks. 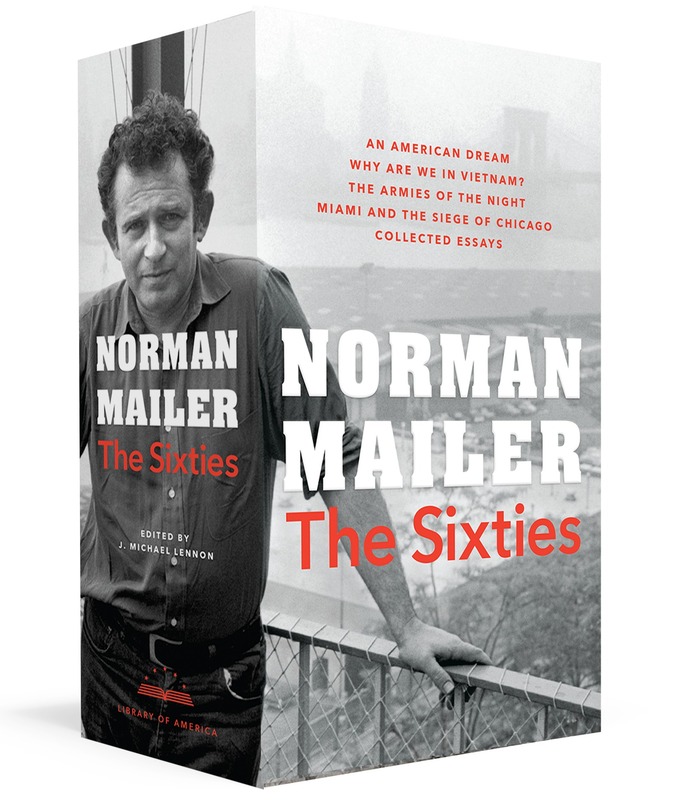 Please subscribe using iTunes and support the on-going efforts of Project Mailer. 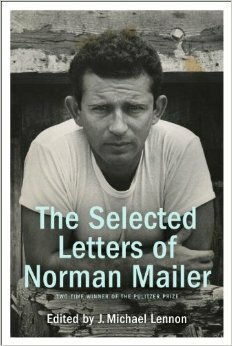 In this inaugural episode of the Norman Mailer Society Podcast, host Justin Bozung speaks with Mike about The Selected Letters Of Norman Mailer, Mailer’s ’60s ambitions, The Deer Park, Picasso, and The Naked & The Dead. 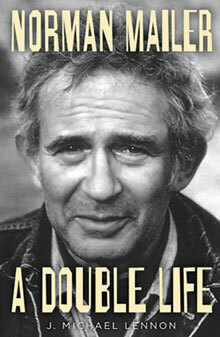 J. Michael Lennon, who is at work on an authorized biography of Norman Mailer, speaks with Sasha Weiss about Mailer’s letters and what they reveal about his ambitions, his relationships with other writers, and his enduring obsessions.